Ever wonder how the major gaming brands succeed on their game launches? After you’ve created your game, you’ll need to come up with a coordinated community plan for how to actually promote your game and to generate downloads. In fact, we’ve found that using community marketing has helped generate more than 25% new customers than just traditional marketing channels. All the more the reason to include your community forums as part of your marketing plan. Post-Launch: How to identify your passionate fans for boosting game downloads! 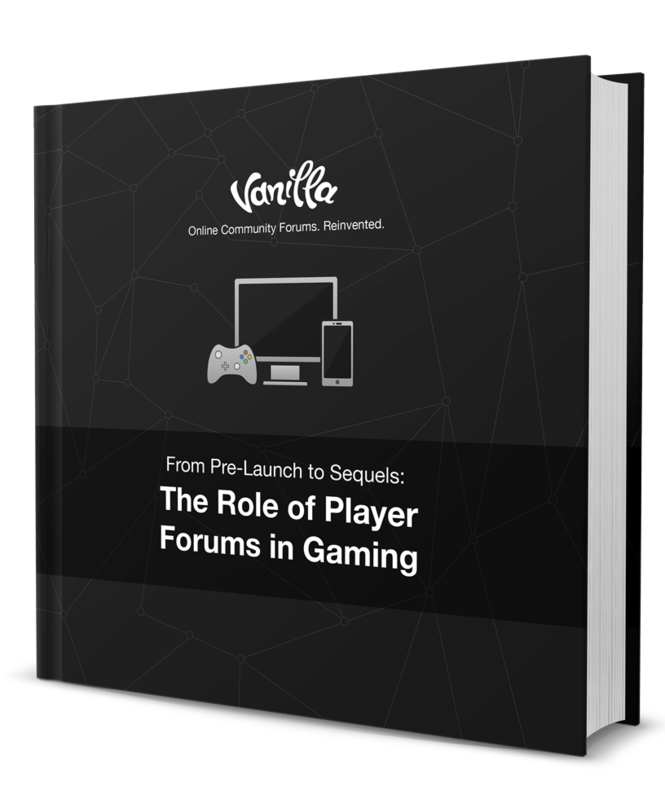 Get the ideas and knowledge to take your game launch strategy to the next level!